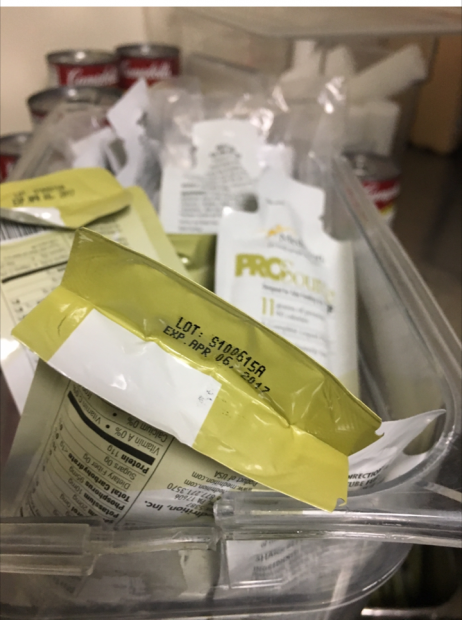 A suburban Chicago Veterans Affairs hospital is serving raw, uncooked, and expired food while the head of the nutrition department sells handbags on government time. 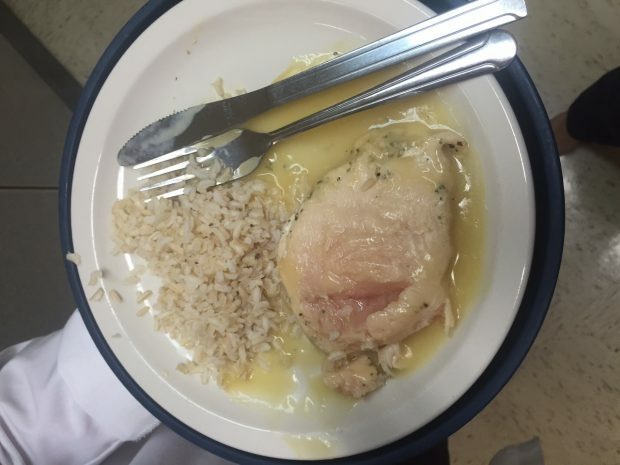 Photos acquired exclusively by The Daily Caller show food at the Hines VA Medical Center is often served raw, routinely served after its expired, and the conditions are often unsanitary, including a mouse being found in the kitchen and a hole in the ceiling. An employee at the Hines VA, who asked to remain anonymous, said these issues have been going on for approximately a year. 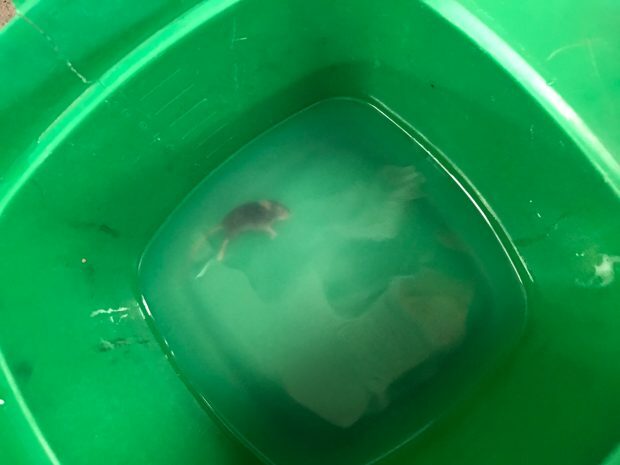 The photo of the mouse in the kitchen was taken on February 22, 2017; the photo of the hole in the ceiling was also taken on the same day, and the photo of the uncooked chicken was taken in early January. 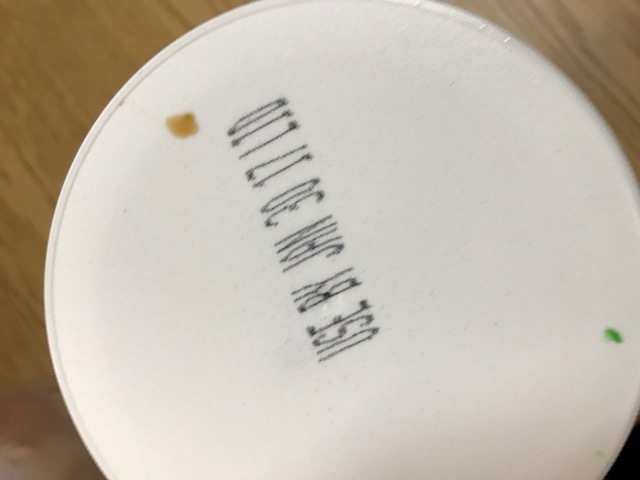 TheDC was provided two photos of expired food still being served; one which had an expiration date of April 2, 2017 was taken in mid-April and the other had an expiration date of January 31, 2017 and was taken in early February. 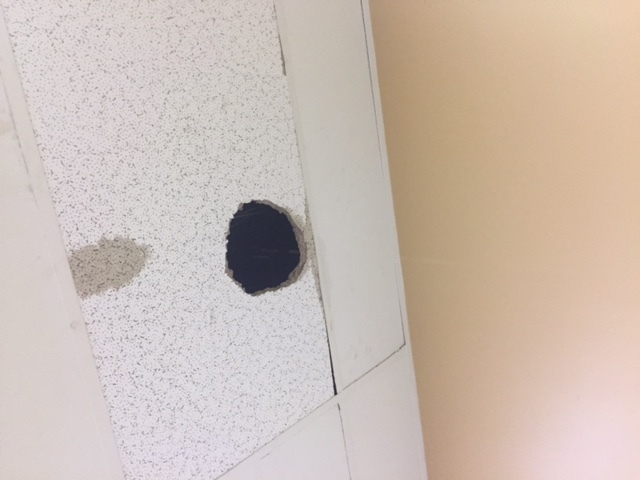 The employee said the hole was finally fixed in late April but was left for approximately six months before being fixed. In another case, an observant Jewish veteran was unable to eat for days because the hospital had run out of Kosher food. Meanwhile, screenshots also acquired exclusively by TheDC show the head of nutrition at the Hines VA, Valerie Adegunleye, selling handbags for her side business, while at work. Germaine Clarno is a social worker, union representative, who also blew the whistle on manipulated wait times at the hospital in 2014. Clarno expressed frustration to The Daily Caller saying that Adegunleye has yet to be disciplined by the hospital. The same anonymous employee said numerous employees of the food and nutrition department which Adegunleye heads, have complained directly to her with no resolution. Adegunleye directed inquiries to the hospital’s public affairs department. Rick Fox, public affairs officer for the Hines VA, declined to address the conditions directly while saying the hospital is dedicated to maintaining sanitary working conditions. In April, new VA Secretary David Shulkin said employees who failed veterans would lose their jobs.